Impressive power. Maximum comfort. Minimum maintenance. 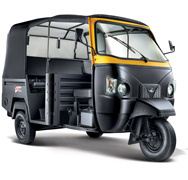 Presenting the spacious, new Mahindra Alfa Passenger, the ‘Badshah’ of 3-wheelers. 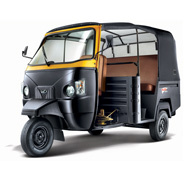 Its 8 hp, 4-stroke diesel engine gives great mileage, driving your business towards greater profits. Besides the exceptional standards of style, comfort, safety and performance, it also offers you a best-in-class warranty of 24 months. 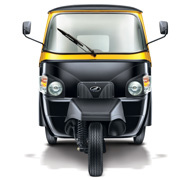 So sit back, relax and watch your business grow with the Mahindra Alfa. To meet all your needs, the Mahindra Alfa is coming up with 3 new variants.